Earl Livingston, 87, was headed to buy a lottery ticket Oct. 23 when he fell. 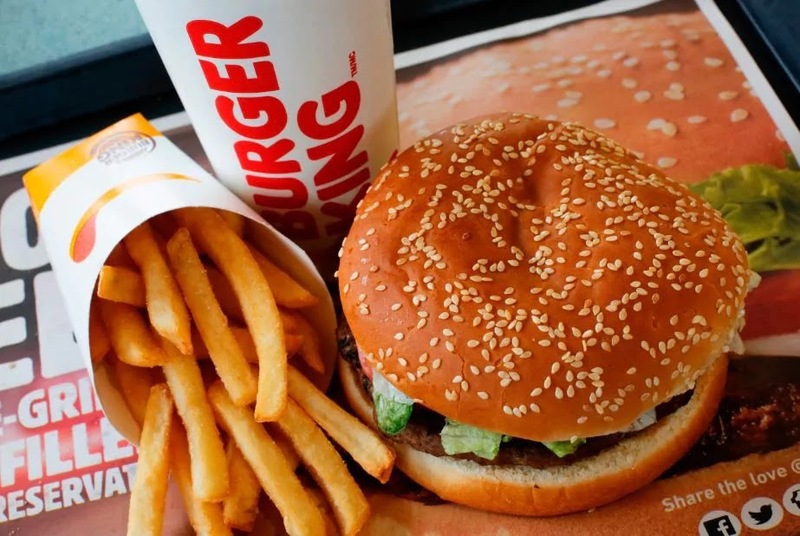 He subsequently went to Jefferson Stratford (N.J.) Hospital and told hospital workers about his attempt to buy a ticket for the recent Mega Millions jackpot. 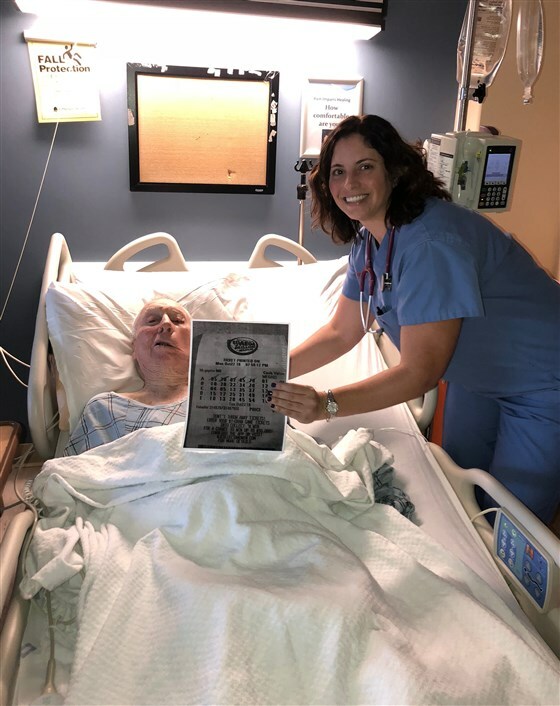 Mr. Livingston was invited to join the hospital's lottery pool with 141 others. 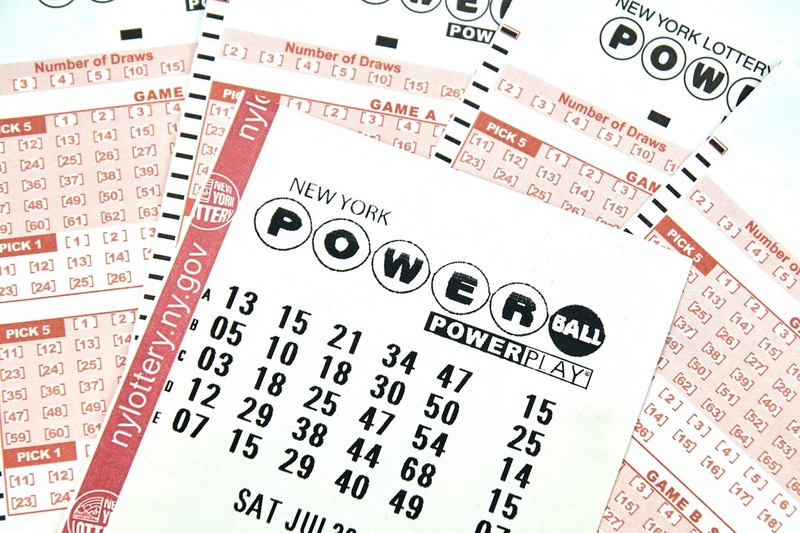 One of the pool's tickets, purchased in Lindenwold, N.J., won $1 million, the TV station reported. Livingston and his family were thrilled to hear the news and grateful that the hospital's staff made him feel like a part of the team. Livingston lives without anyone else and enjoy to play the lottery. His four nieces live close-by and consistently check on him.